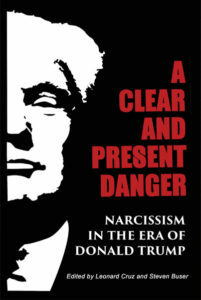 “Psychopathy Within” offers a new way of conceptualizing and defining psychopathy that is a convergence of the author’s divergent professional experiences as a forensic psychologist and a Jungian-oriented psychotherapist and her personal life experiences over decades as a Jungian student and analysand. 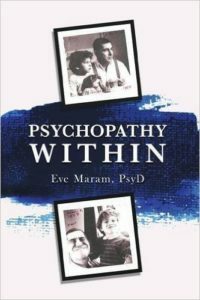 In this article Dr. Eve Maram charts the beginning of a journey, a weaving together of personal insights and experiences related to schizophrenia, mostly unwanted, including observations from decades of study as a psychologist and Jungian-oriented therapist/student and dream work from her own analysis. The shock of her mother’s death, in conjunction with her adult son’s plummet into the world she most dreaded, forced her into a reckoning with a topic she was raised to avoid: a re-examination of her personal history and that of her extended family, and an inescapable invitation to question her precious images, notions, and plans for the ideal life.